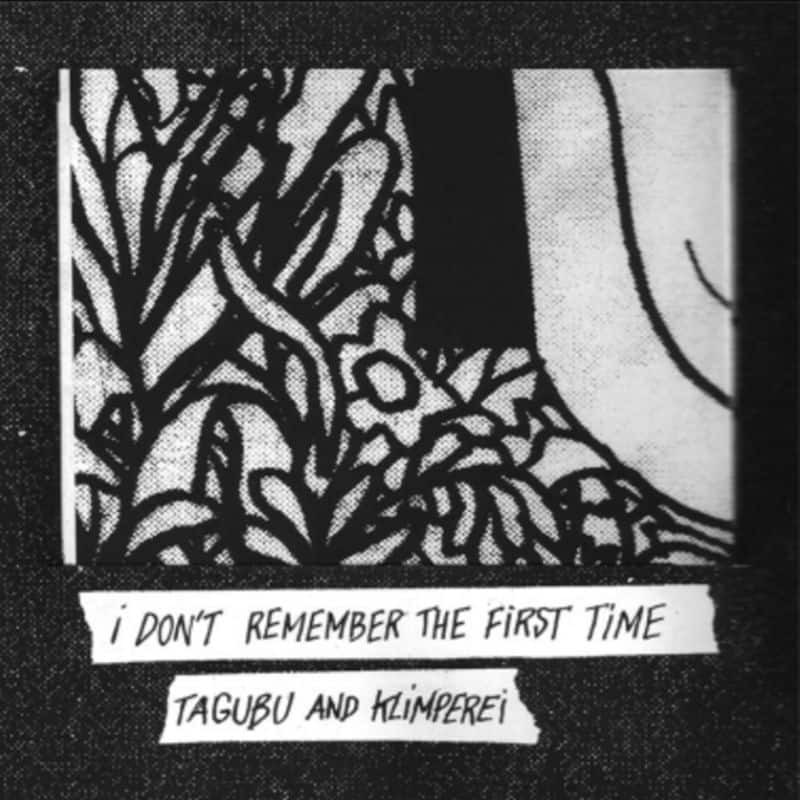 Tagubu is an alias for Denis Tagu (Look De Bouk, Toupidek Limonade, Hellebore). He’s joined in this project by Klimperei (Christophe Petchanatz). David Fenech helped a bit for pre mastering. Patrick Muller did a proper master. A few years ago, I was used to travel by train, somewhere in mid-water. And I felt the need to write lyrics, texts that came to my mind in English. It’s true that I was listening to Tom Waits a lot. Texts that were vagues, imprecise and simple, due to my limited vocabulary in English. Nostalgia on our lifes, our daily life, our human values, our loves. But then, what’s next ? I had no idea of what to do with this material. I contacted Christophe Petchanatz who immediately worked and Klimperei sent me the music for the 10 texts I had written. I recorded the voice (with hesitation) and the drums (with the help of Dominique Grimaud and Véronique Vilhet). We added two covers to show how love could be impossible (Daniel Johnston) and how kisses are very easy to light up our lifes (Lio). The art wok has been performed by Ateliers McClane, with simplicity that fitted well with the songs, in black and white imprints with unexpected variations.